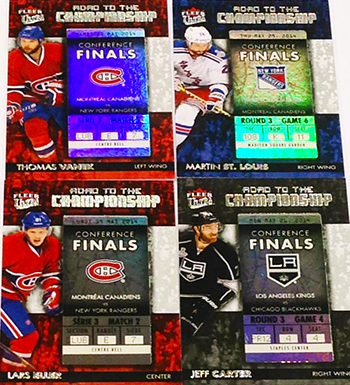 Fans Share Why They Love to Open Fleer Ultra NHL® Cards! 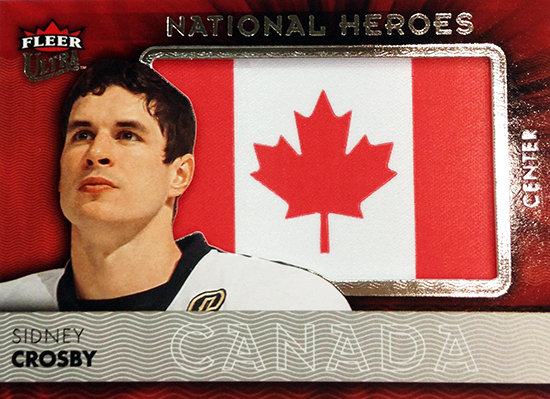 @UpperDeckHockey @NHL Would love to pull a Toews National Heroes card, those things look sweet! Also my new favourite base set to collect! @UpperDeckHockey @NHL Very excited. Pre-ordered two boxes and can’t wait to rip. Looking forward to those sweet inserts. 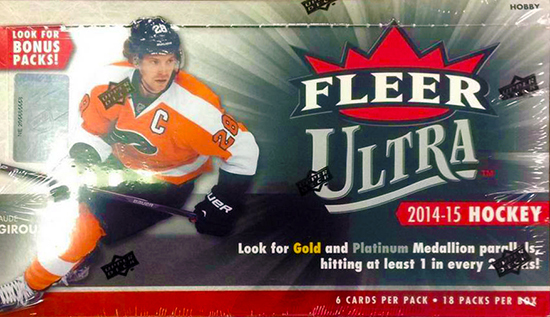 What is really great about the 2014-15 NHL® Fleer Ultra product however is that it is perfect for parents to open up with their kids. As we have highlighted before, collecting hockey cards is a great hobby to allow parents to bond with their kids. With a low price point and content that has a little something for everyone, Fleer Ultra is a great product to share with the entire family. Share a pack with someone you love! For those who are just starting to learn about the hobby of collecting hockey card, it is also the perfect type of product to get your feet wet with. If you consider yourself a beginner or intermediate collector, try some packs of 2014-15 NHL® Fleer Ultra and for more tips on getting started in the hobby, check this out! Busted my first box last night. Very nice product. Loaded with cool inserts and home run opportunities. Pull a gold Rookie Redmption #6 and a regular #8. Going to local store today to pick up another (box).